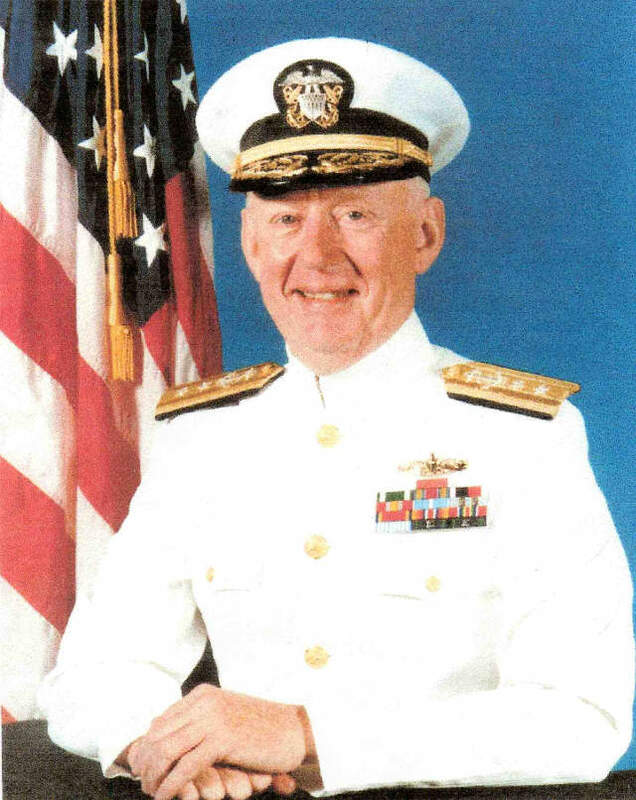 Rear Admiral Russell W. Gorman, USN (Ret. ), 1927-2017, served for 38 years of maritime service, initially in the U.S. 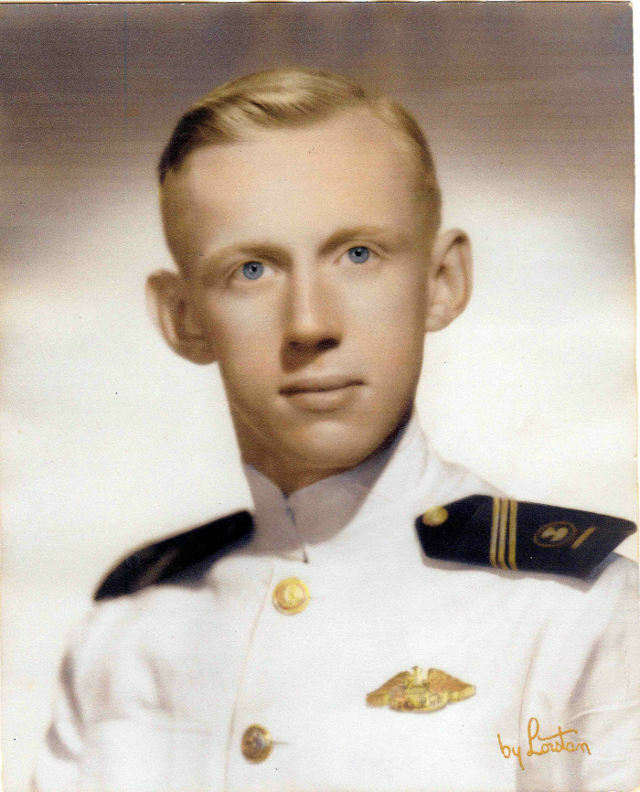 Merchant Marine and then for most of his career in the U.S. Navy. After his retirement, he served in numerous volunteer capacities, including as a Director and Director Emeritus of the Korean War Memorial Foundation (KWMF). 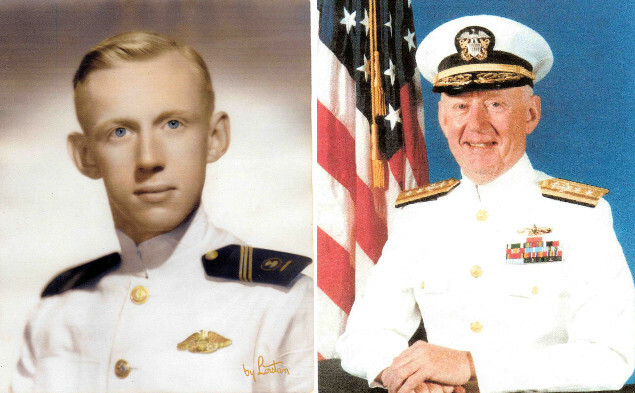 Before his death in 2017, Admiral Gorman made a significant bequest to our Foundation in his will. The funds he so generously provided are now being applied toward the cost of commemorations at the Memorial; other Korean War veterans’ ceremonies and activities; and the education of future generations of Americans about the Korean War and its continuing relevance today. For making his bequest, Admiral Gorman was honored as the Founding Member of the Korean War Memorial Legacy Circle. Follow Admiral Gorman’s lead, and be part of the Korean War Memorial Legacy Circle. Let us know that you plan to include KWMF in your estate plan, whether through a bequest in your will or trust, a life income gift, or simply by naming KWMF as the beneficiary of an account or insurance policy. Your help with KWMF’s operational costs will ensure that the Korean War Memorial will be properly protected for future generations, including your descendants. No bequest is too small. Every bequest helps. The satisfaction of knowing that you will be helping to preserve the Memorial and what it stands for, as well as the legacy of all Korean War veterans, for generations to come. Don, incidentally, has himself made a bequest of $200,000 to KWMF. Make your bequest today, and take an honored position in the Korean War Memorial Legacy Circle.